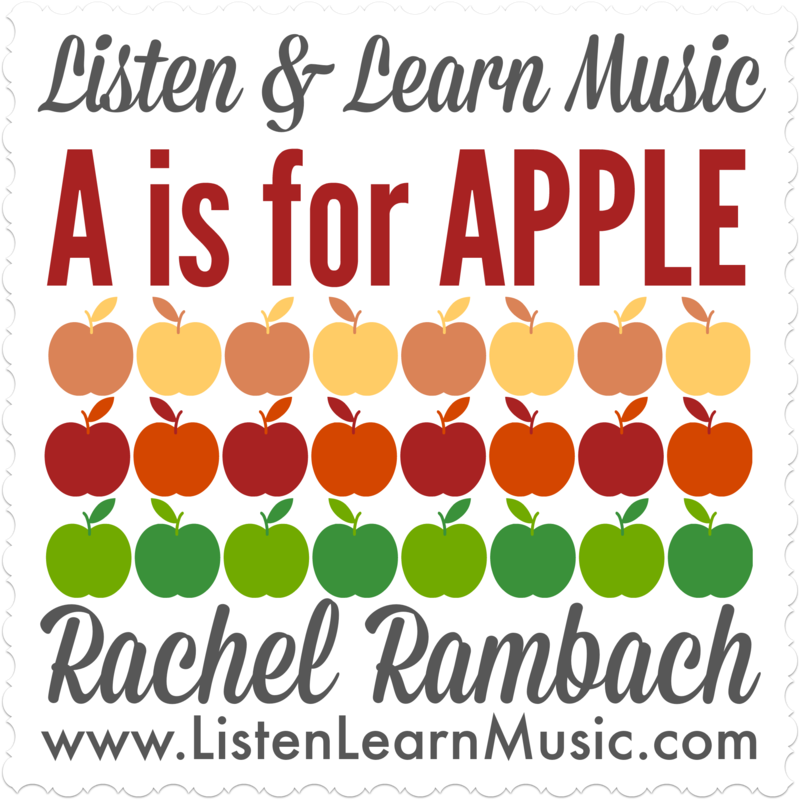 Download the lyrics, mp3 and instrumental track for “Good B-Y-E” written and recorded by Rachel Rambach, a board-certified music therapist and singer/songwriter. When you’re singing goodbye to your students and/or clients, why not do a little spelling, too? At least, that’s my philosophy. I’m always looking for ways to target multiple goals within a single song, and this one does just that.